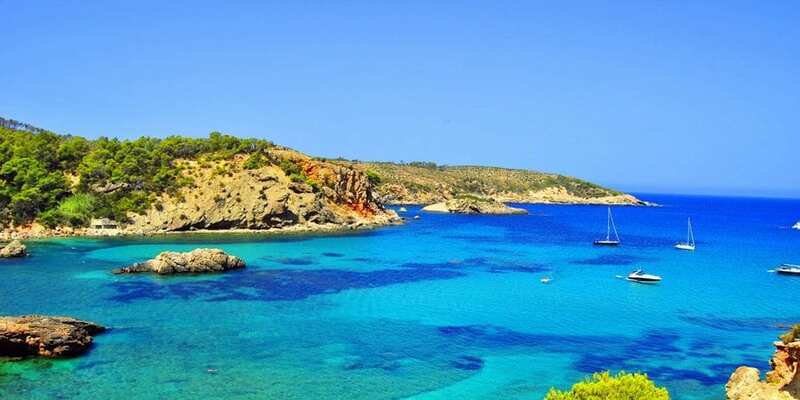 The Balearics are situated in the Mediterranean and are made up of four islands: Ibiza, Mallorca, Menorca and Formentera. Each of these islands have their own appeal and charm and, Ibiza and Majorca predominantly, are among the most visited destinations in Europe. However, the apparent amazing weather, beaches, clear waters, party scene, old towns, mountains and cuisine doesn’t really phase us. In fact, why would you even want to visit such a place! ?